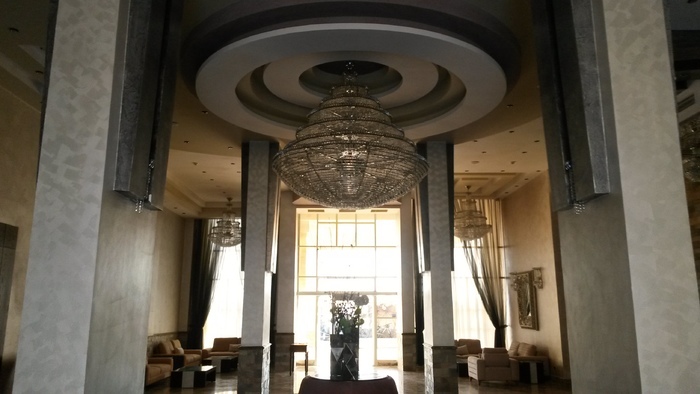 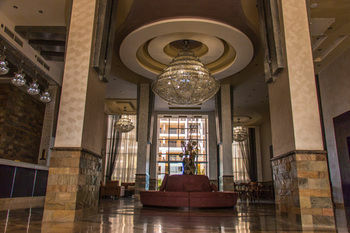 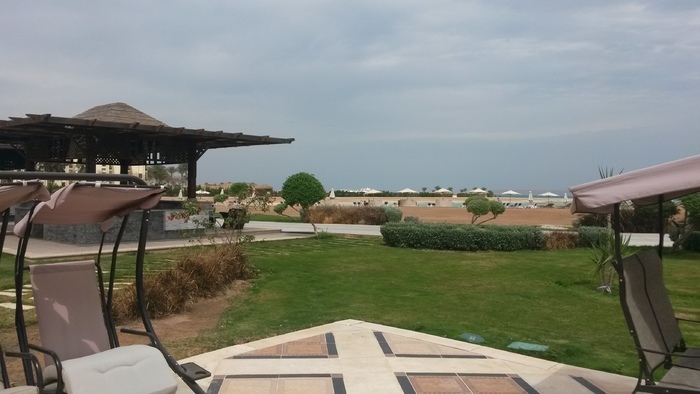 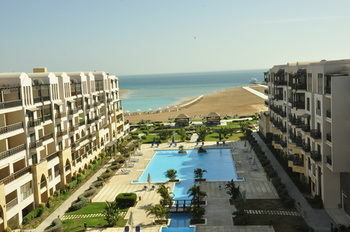 Samra Bay Hotel and Resort is a 5 star resort beachfront on the golden mile in Hurghada. 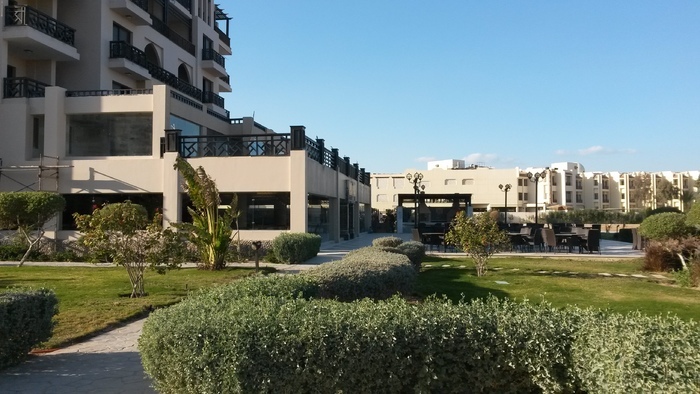 Centrally located with luxury facilites and borders the famous Village Road promenade with renowned restaurants, bars, cafes, clubs and shopping centers. 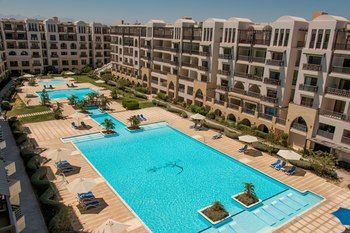 This fantastic studio apartment is located on the 3rd floor with a fantastic pool /sea view and gardens and a huge balcony. 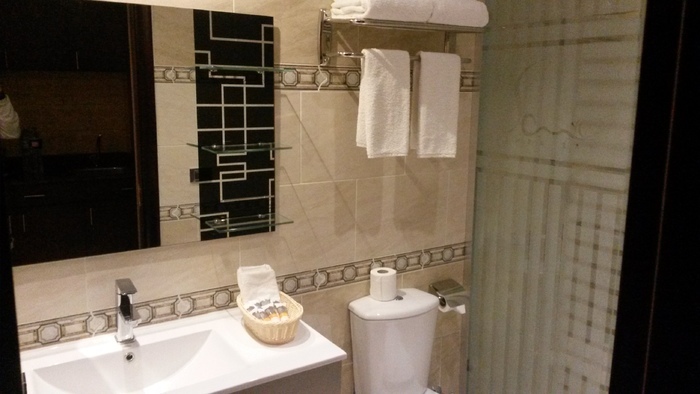 The apartment is a spacious open plan area with a kitchen, dining /lounge area and a private bathroom which comes fully equipped with a massage jet shower. 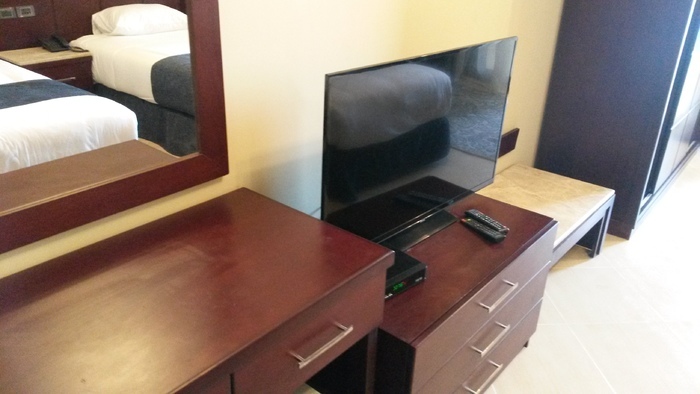 The main living area comes fully furnished with a flat screen TV with Satellite channels and fully air conditioned. 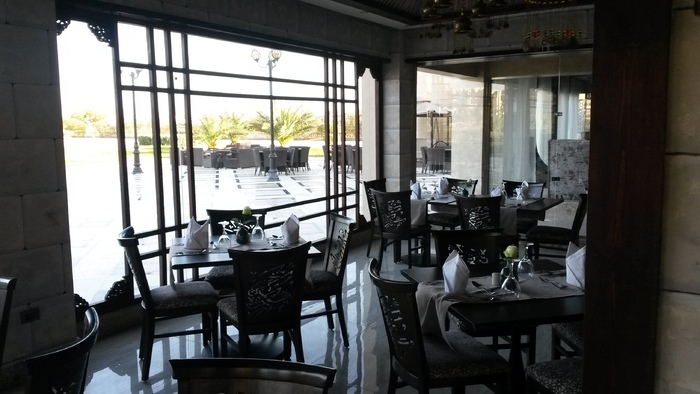 There are on site restaurants which serve a variety of european, mediterranean and local dishes. 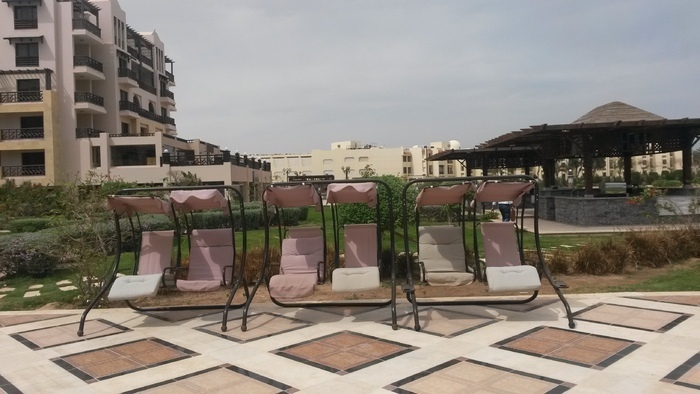 This is resort is also family friendly with lots of activities provided for children. 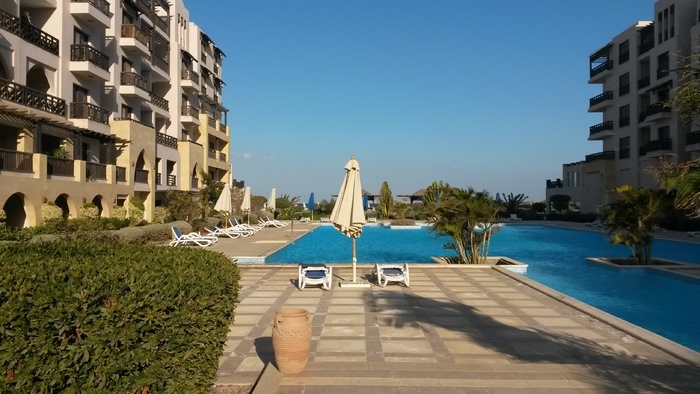 The coast line is 10.6 miles away from the property. 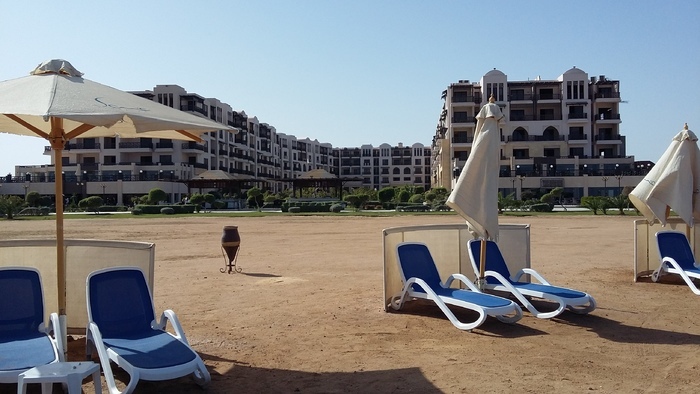 Hurghada International Airport is 2.5 miles away from the resort. 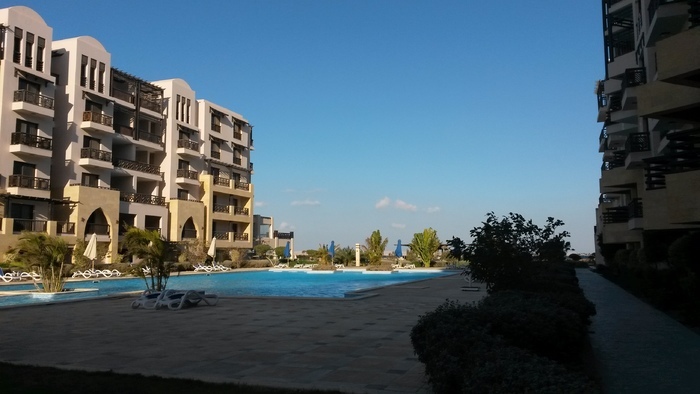 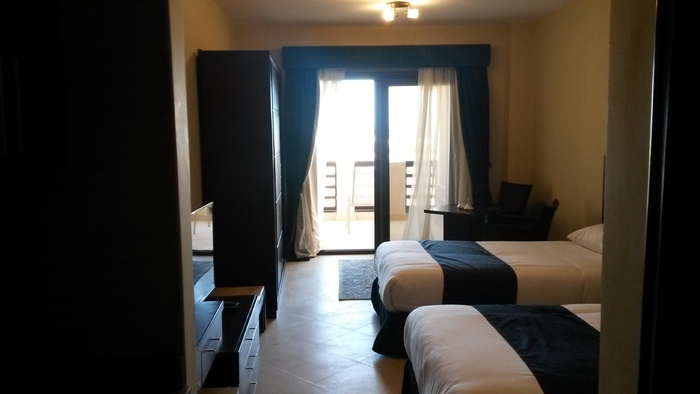 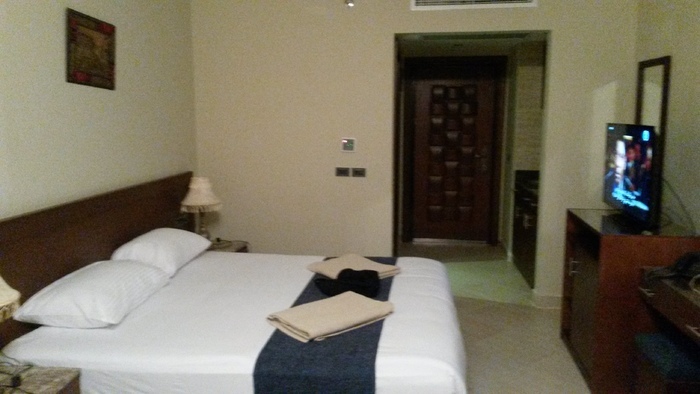 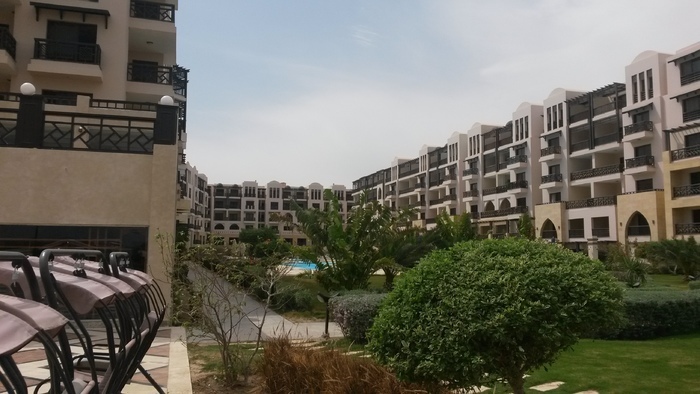 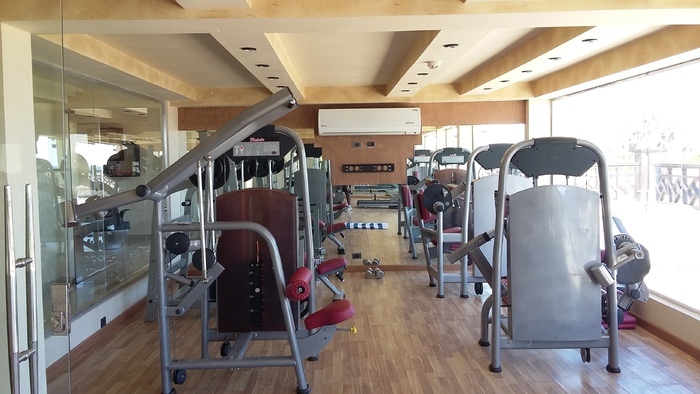 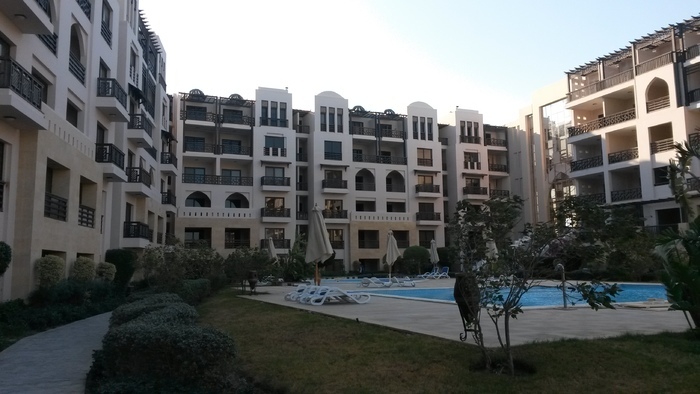 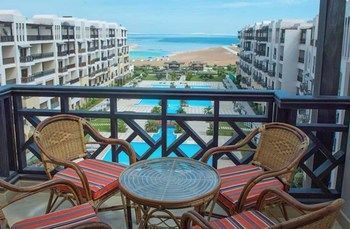 This property has been rated the best value for money in Hurghada when compared to other properties in the city. 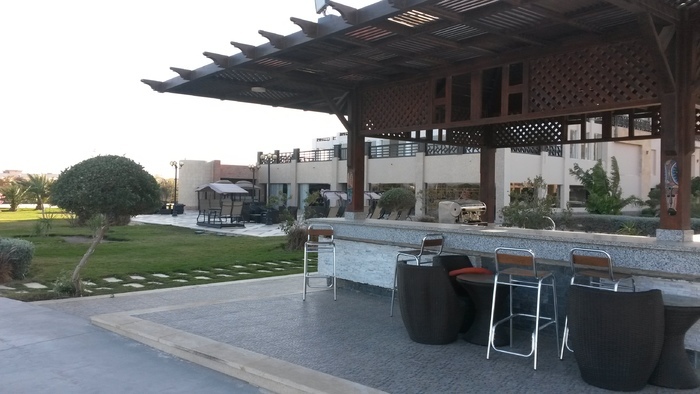 This complex offers a luxury lifestyle in afntastic location. 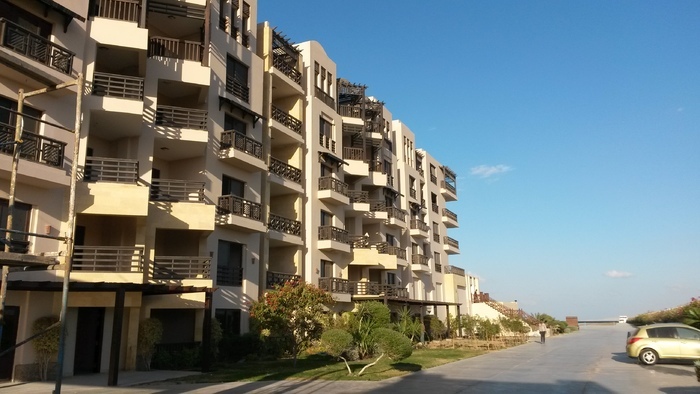 A perfect place for an investor to buy a property with for rental purposes as the yields are very high. 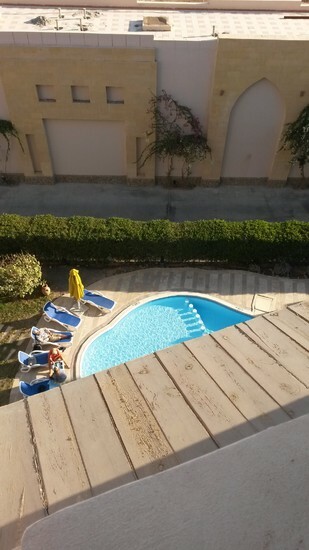 Its also a perfect location for a family holiday home in a complex with everything you could want or need.